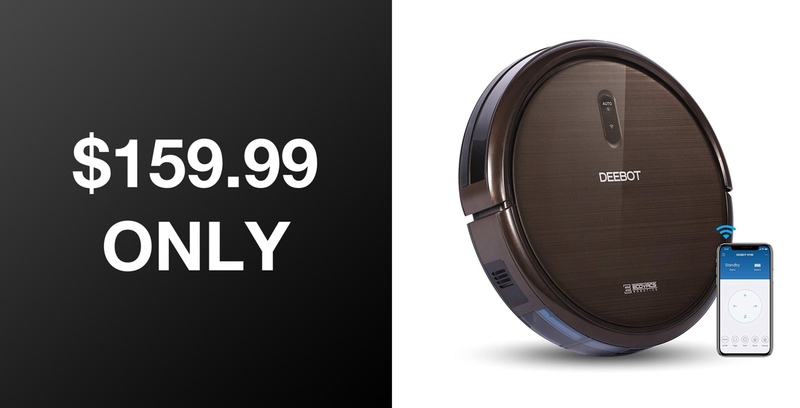 You can now pick up this powerful and highly versatile ECOVACS robotic vacuum cleaner directly from Amazon for just $159.99. This recently released hardware is an updated version of the extremely popular N79 and comes with improved performance for a reduced price. Most home-owners who want to embrace home automation and intelligent hardware within a domestic property will look to lighting solutions or sockets and switches that can control appliances. They are extremely useful and popular but you should really be thinking bigger and thinking of hardware that will take away the monotony of certain household tasks and chores. That is definitely where hardware of this nature comes into its own as it basically does the vacuuming on your behalf and doesn’t get grumpy in the process. This versatile piece of kit is essentially a small cylindrical robot that is going to do your hoovering for you. It comes with the ability to attach directly to your WiFi network and offer you the ability to control its action directly from the accompanying application on your smartphone. 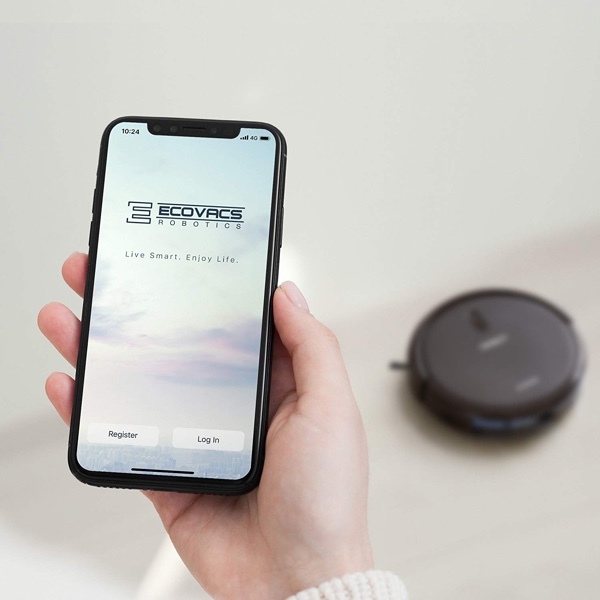 It has three specialized cleaning modes that can be used to best suit your situation, which include Smart motion auto-guided cleaning, Spot mode for targeted cleaning, and Edge mode for getting those hard-to-reach places. If you make a single mess cleaned up, then the Spot mode is going to blow your mind with intelligence that allows it to clean in a cylindrical pattern. The battery on the ECOVACS N79S should give you approximately 120 minutes of continuous cleaning. And, when it senses that its battery is about to expire, or when it has finished a clean, it will happily take itself back to its charging dock to rest easy until the next auto-clean operation kicks in. Create timers and schedules to set this handy little robot off on its own little journey without you having to lift a finger. This type of product is never going to give you the maximum suction power of something like a high-end Dyson but considering it’s automated and relatively small, it’s a wonderful piece of kit for a ridiculously low price.